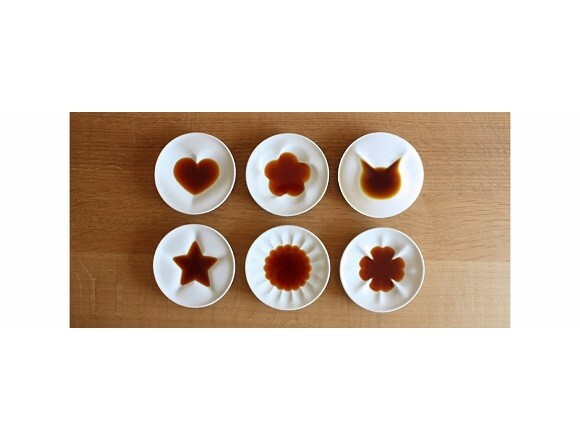 “Sakura Shoyu Kozara”(soy sauce dipping dishes) produced by “ecru” to be sold at Village Vanguard Online! Village Vanguard Webbed has started pre-order sales of “ecru’s” new product “Sakura Shoyu Kozara” on their website. 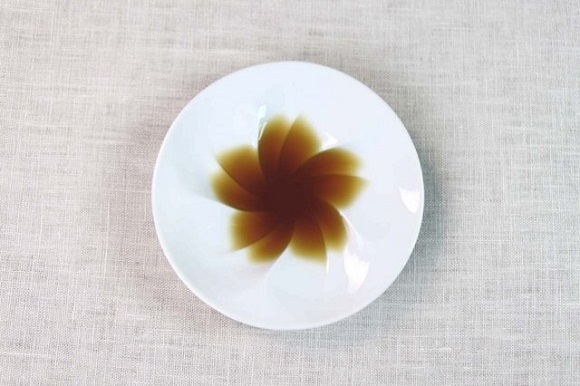 An illustration of a sakura (cherry blossom) flower rises when soy sauce is poured into the kozara (small dish). 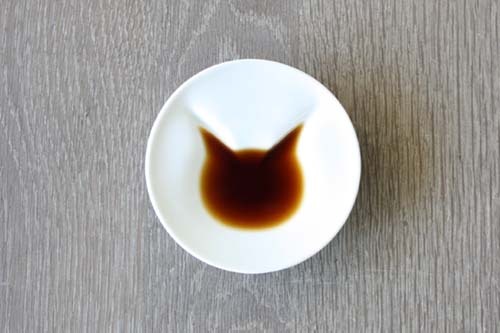 They also sell various kinds of dipping dishes with different illustrations such as a cat, a heart and a star. 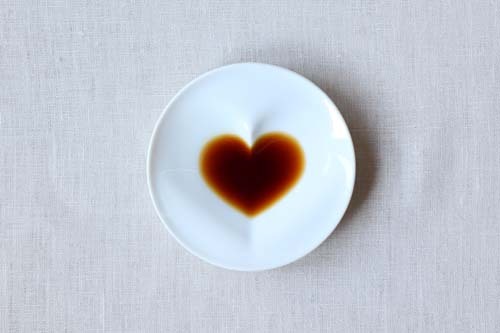 Be sure to check out “Sakura Shoyu Kozara” which will be a perfect souvenir or gift.